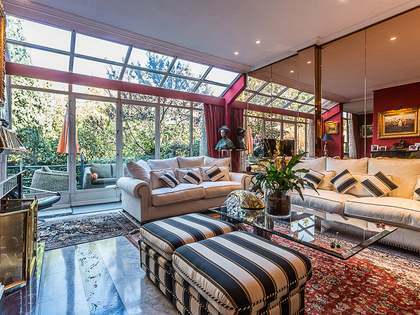 Lucas Fox offers a good selection of Ciudad Jardín real estate for sale and rent, including large family homes with private swimming pools and parking. 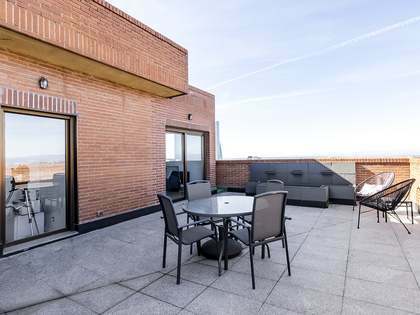 Lucas Fox offers a good selection of Ciudad Jardín real estate for sale and rent, including stunning houses with private pools, perfect for enjoying this peaceful district of Madrid. 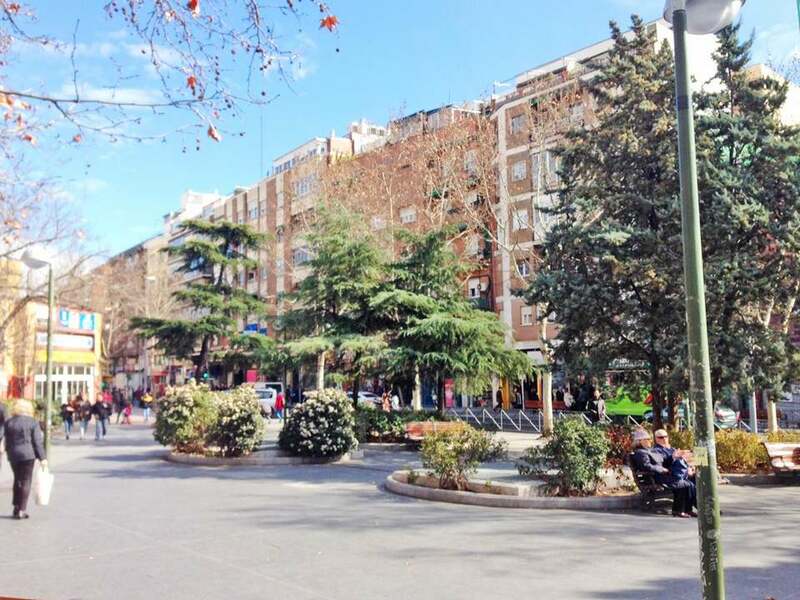 Ciudad Jardín is a neighbourhood in the district of Chamartín in the east of Madrid, sharing borders with the El Viso, Prosperidad and Hispansoamérica neighbourhoods. The Parque de Berlín is a picturesque park situated in the neighbourhood. It is a pleasant place for a stroll with fountains and sculptures, including a monument to Beethoven. 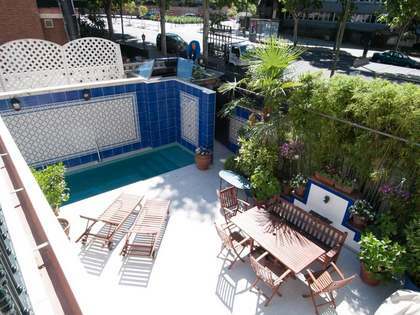 Situated close to the park you will find the El Pradillo sports centre, with many facilities including tennis and padel courts, and the Teatro Padrillo where you can enjoy theatre and dance performances, international festivals and fun events for children. When dining out there is no need to stray far from home as Ciudad Jardín has a fantastic selection of restaurants serving excellent Spanish food as well as fine quality international cuisine. There are four metro stops throughout the neighbourhood and the area is also well connected by bus services. 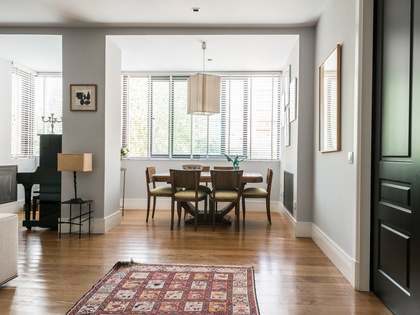 Ciudad Jardín is the ideal location for those wanting to live close to the centre of the city in a more tranquil setting.